Two weeks ago we hosted our first ever Parent Teacher Symposium and it was a true success! From wonderful workshops to passionate parents and concerned teachers the day was full of numerous perspectives and fresh inspiration to work together in order to combat racist imagery and research for, as well as create, more inclusive imagery … More ERIF Parent Teacher Symposium – Reviews! 2 Comments ERIF Parent Teacher Symposium – Reviews! Registration for ERIF’s Parent Teacher Symposium OPEN!!! Good morning fam! Registration for ERIF’s long awaited Parent Teacher Symposium is now open! Our event (in collaboration with the Amsterdam Theatre Group Munganga and the Lagos based EVCL TV) will take place on Saturday 21st November and aims to provide a platform for parents and teachers to share their experiences dealing with racist imagery … More Registration for ERIF’s Parent Teacher Symposium OPEN!!! 2 Comments Registration for ERIF’s Parent Teacher Symposium OPEN!!! Happy Monday Folks! Hope you had a nice, relaxed weekend and are energized for the week ahead. 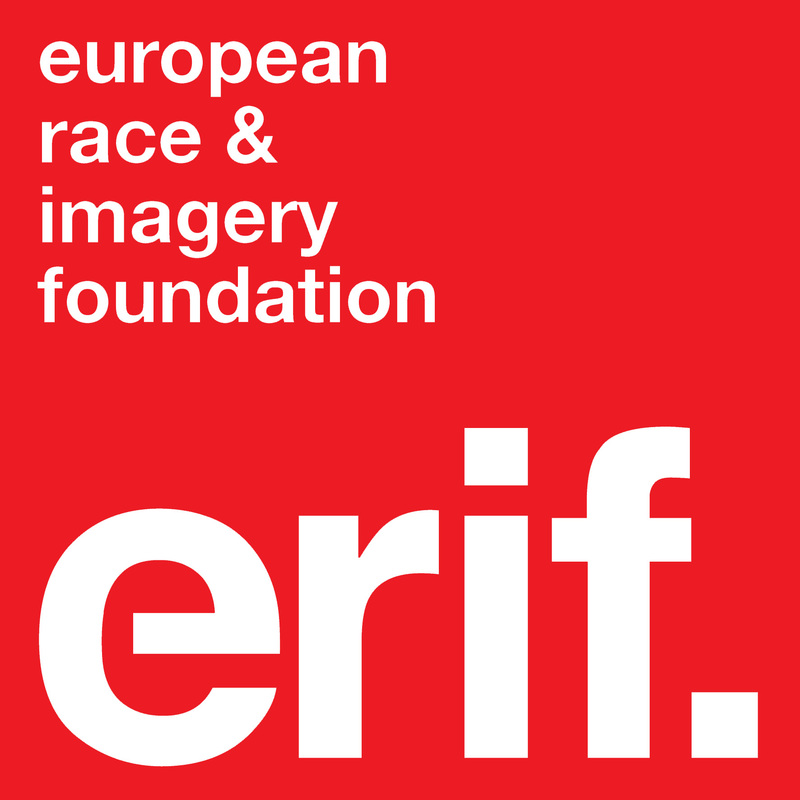 ERIF is starting a new project to enhance our understandings of ethnic profiling on an international level. The first part of this project is the survey below, which will aid us in examining airport security tactics. Please complete … More SURVEY: Airport security and profiling project. Leave a comment SURVEY: Airport security and profiling project.